Would you like Clowns at your next event? Contact us today! 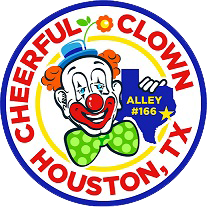 If you are interested in having our Cheerful Clowns come to your next charitable event to do a little “clowning around” for you, please call the alley Gig Line at 281-437-0999 and leave a message, send us an email, or fill out the form here. If we do not respond within 5 days, please give us a call. Thank you! REGISTRATION FOR CLOWN SCHOOL IS NOW OPEN! Please Read These Guidelines / Rules Before Requesting A Clown Or Clowns! We have a set of rules and guidelines we are bound to follow in determining whether or not an event meets our guidelines and can be accepted as an alley gig. The gig coordinator may have additional questions for you after your request is submitted, to determine whether or not your gig / event is accepted. We do not do birthday parties, company picnics, grand openings, business promotions, or any other kind of paid gig. 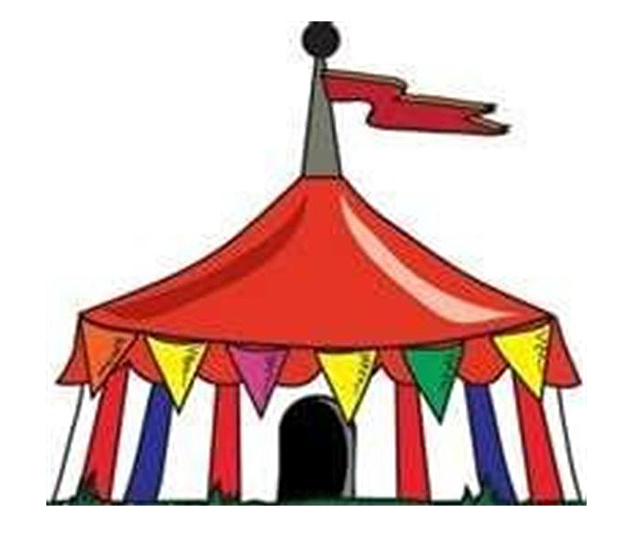 Please keep in mind your event must not be an event where other entertainers are hired and paid to entertain side by side with the clowns from Cheerful Clown Alley. 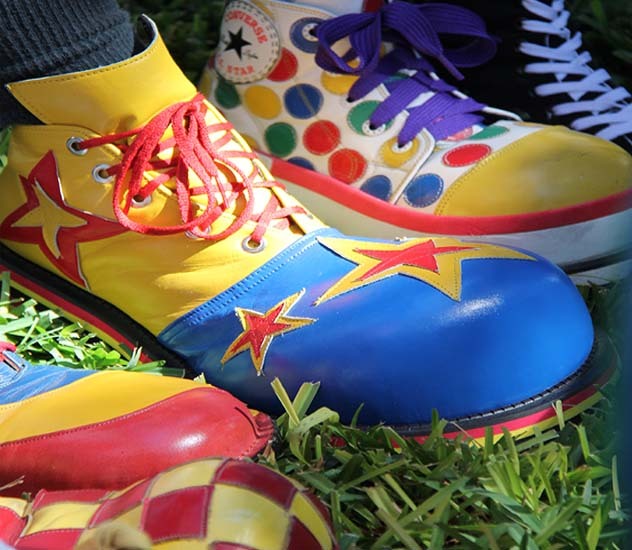 If you must have the assurance or guarantee that a clown or clowns will attend your event, you should make the decision to hire one or more clowns to attend. By hiring and paying for your clown or clowns, this is the only way you will be guaranteed their participation. 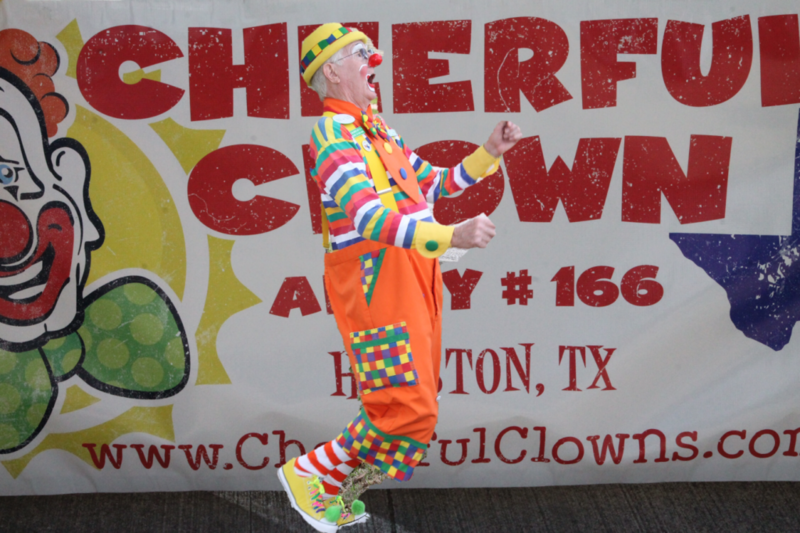 We suggest you look in your local Yellow Pages (either the directory or Yellow Pages online), try searching the Internet using the key words Clown or Clowns in Houston (or another city or town where your event will be held). There are a good many search engine directories also available on the Internet which will be useful in helping you find a clown to hire. Please allow us ample time to get the word out to our members that your gig is available for them to volunteer for. The more time we have to get the gig information before the membership, the better the chances that the members will read about the gig or hear about the gig. With ample notice they will be more likely to have the time to make plans to volunteer for the gig. It is ideal to have at least three months advance notice for an upcoming event. We try to post the upcoming gigs in the monthly newsletter and on the gig sheet or handout that is distributed at the monthly alley meetings. The longer a gig is seen in print the more likely the volunteers will see it and want to volunteer for it. The key word is “volunteer!” All our members are volunteers. We cannot make any guarantees that we will have anyone available to do an event, even after we have screened the event and accepted it as an approved alley gig. Please understand that no matter how hard we try, sometimes no one is available to do a gig that is on the gig sheet. 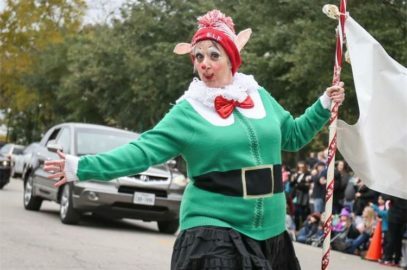 The Gig Coordinator will make every attempt to find a clown or clowns for all alley events. When it happens that he or she cannot locate an available clown volunteer, the gig coordinator will notify you, with our sincerest apologies. 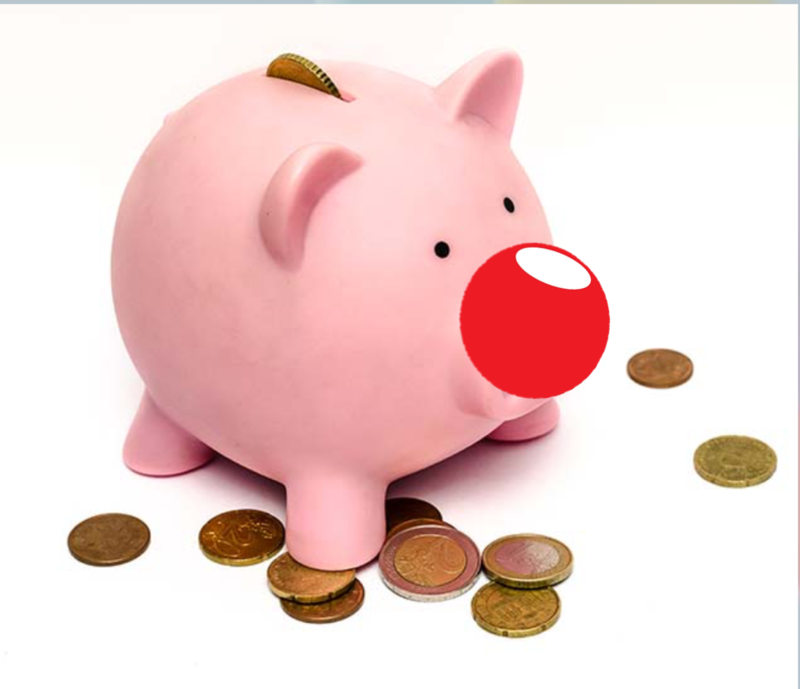 We will try to give at least 5 days to a week notice if we cannot supply a clown for a gig. 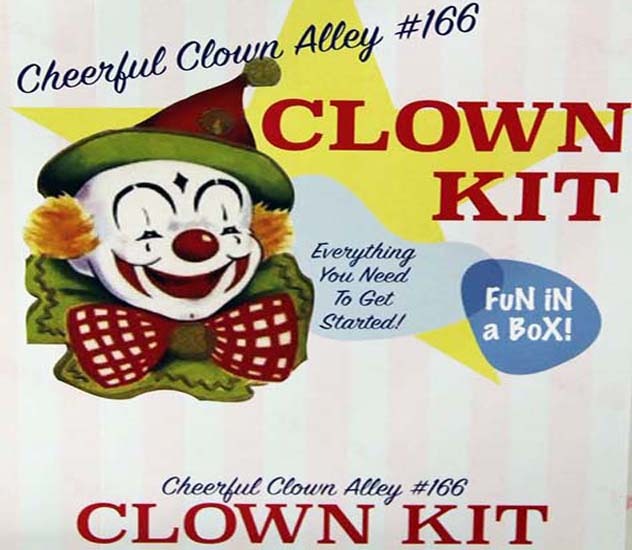 While we do not perform alley gigs as paid clowns, our organization is a 501-c-3 non-profit organization, so we will gladly accept a donation for the alley. The donation can be any amount that you choose. Donations are not a requirement for us to do your gig, but are always greatly appreciated.